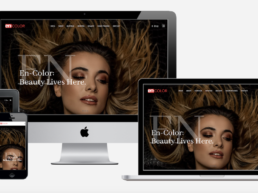 A touch of beauty for a digital "makeover". 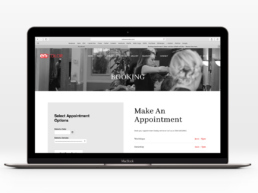 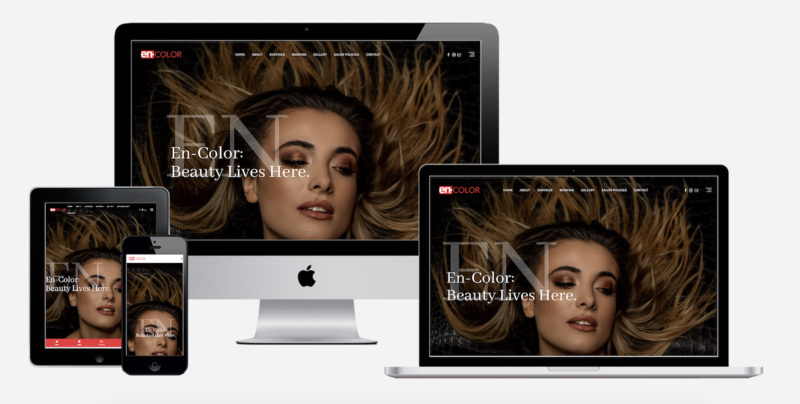 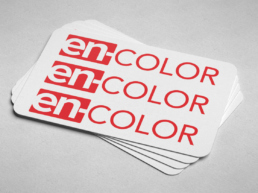 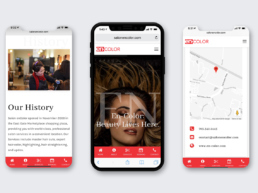 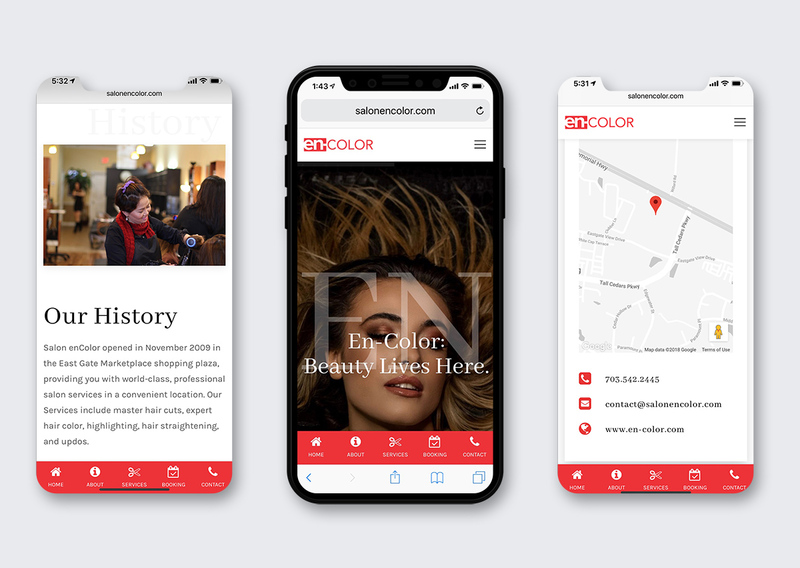 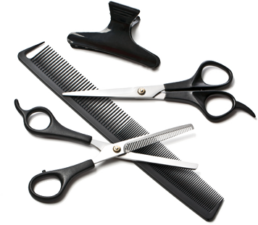 After expanding their business in late 2018, Chantilly, VA based Salon enColor – now going by just “enColor” due to an expansion to include nails - contacted us about doing a website redesign. 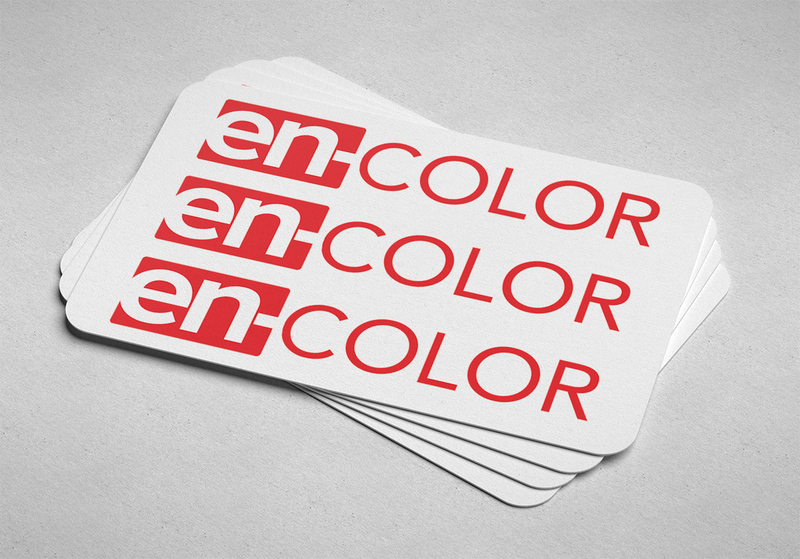 After dropping “salon” from the website name and designing a new logo to reflect the change, we eagerly got to work. 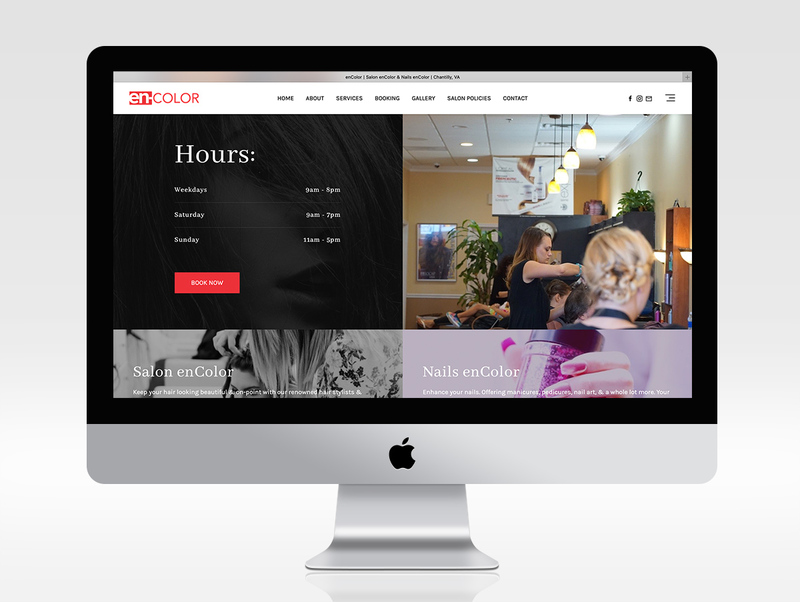 Enhanced website = Energized beauty. 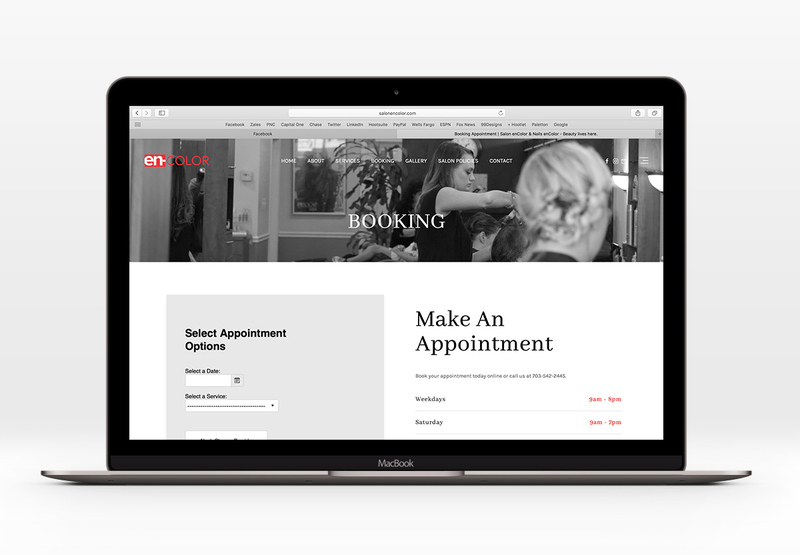 We wanted to put together a whole new look and feel that would combine information for their popular hair salon along with their soon-to-open nail salon located right across the street… why not kill two birds with one stone?The result of the brand’s website redesign is a modern, minimalist website featuring a mobile bottom nav bar for the main links, beautiful grayscale imagery for headers, and a straight-from-the-site booking option for easy scheduling of appointments – all combined with the traditional info you’d find on a typical small business website of this type.